Freediving NZ is pleased to announce that Queenstown Freediving Club a will be hosting the 2018 Freediving New Zealand Pool Nationals 14-16 September and invite all freedivers to join them for three days of competition in their beautiful resort town. The competition will comprise three sessions over three days: Static apnea, Dynamic without fins and Dynamic apnea. The competition is AIDA ranked, but it does NOT have world record status. The top Kiwi female and male will win the title of National Champion. All sessions will be held in the morning leaving the afternoons free for you to explore the local region and take part in some adventurous activities. We aim to finish by 2:30pm for you to catch flights from 3:30pm on Sunday, but recommend that you stay on until at least Monday for the after-party. Ski fields will still be open. There will be a recreation grade available for those new to competitive freediving. We encourage everyone to get involved – it’s never too early to have a go! Divers in the recreation grade will compete in the same disciplines, but with relaxed rules. These dives will not be eligible for international ranking, but will appear on the Freediving New Zealand Recreational Grade Ranking on the Freediving New Zealand website. 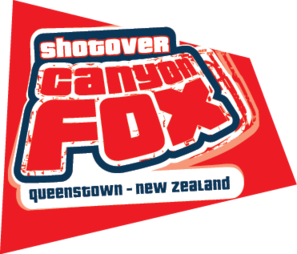 The organiser recommends everyone travelling to this even take out a travel insurance policy due to the “Queenstown Factor” (weather related travel delays – Queenstown is a ski resort town in the mountains). 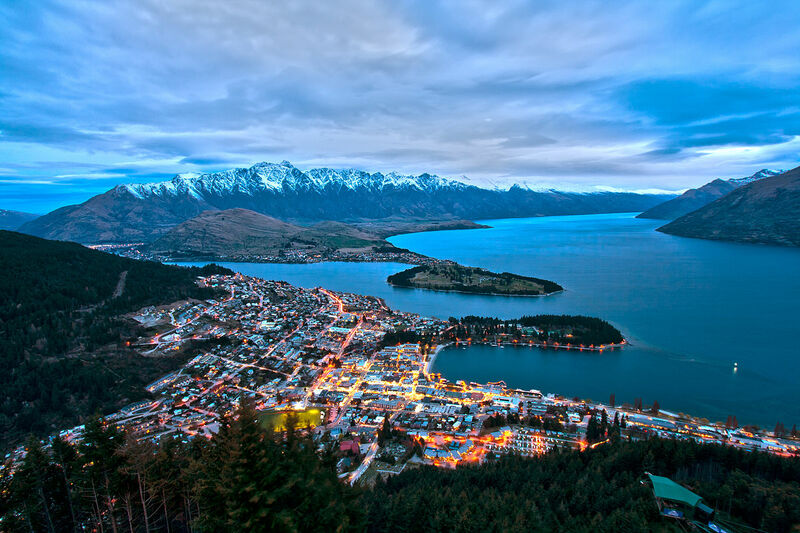 There are direct flights to Queenstown available from Auckland, Wellington, Christchurch, Sydney, Brisbane, Gold Coast and Melbourne. The organiser recommends arriving Thursday due to the “Queenstown Factor”. There are a range of rental car companies in and around the airport. Air temperature is hot and humid. Pool varies from approx 1.2m deep to approx 1.8m deep. There is a small step in the middle and a bulkhead at the deep end. Statics will be held along the edge of the side lane in the shallow end. Dynamic events will start in the shallow end and be held in the second and third lanes from the edge. The pool has a spa with one of the best public spa pool views in the country! Limited snack food is available for purchase at the pool so bring your own. Any photos or videos taken at the pool must actively avoid any public in swimming togs in the frame or be deleted. Do not post on social media any photos or videos which include the general public. Kathryn is current National and Pan-Pacific Champion, former world record holder (DNF) and former World Champion (STA). She has coached numerous World Championship medallists and can give you good practical tips to improve your technique and general approach to freediving, to give you a competitive edge. 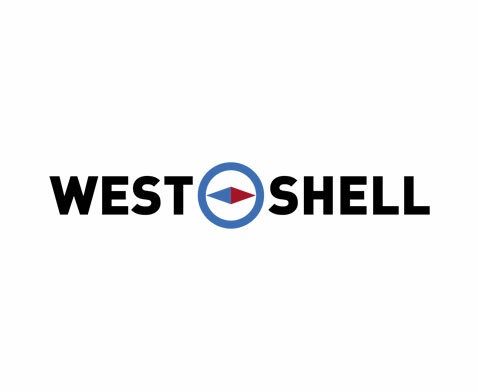 Personal coaching and feedback guaranteed. Monday 17 September at the pool. Dynamic no fins technique including buoyancy, starts, turns, exits, arm stroke and leg stroke. Ask for your discount if you are a competition volunteer or a QFC member. Bring your own lunch / snacks as there is limited food available at the pool. Entries will be limited to 36 divers, so be sure to register early! Completion of online registration forms. Scanned pdf copy of Medical Certificate of Non-contradiction to freediving signed and stamped by a physician, no older than 1 year at the conclusion of the competition. Tuesday 5 June to Monday 11 June – Early bird registration, open to Kiwis only! Cancellations on or prior to 31 August 2018 will incur a $40 administration fee. No refund available for cancellation on or after 1 September 2018. Please reference your name and “Pool Nats 2018”. If you are not a current member of a Freediving NZ affiliated club you will need join FNZ for $50 to participate. FNZ affiliated clubs include: Auckland Freediving Club, Breathtakers Freediving Club, Lazy Seal Freediving Club, Queenstown Freediving Club, Waikato Freediving Club.